Environmental sustainability is something that has been spoken about a lot recently in the news. Now more than ever, people are focused on being green to help save the planet. 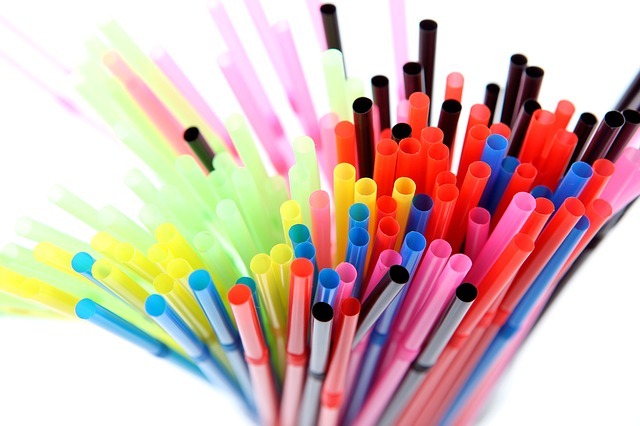 Just recently the anti-straw movement has swept the nation, with many companies eliminating the availability of plastic drinking straws. This forward approach is admirable and at Rental Crates.com we are attempting to eliminate the need for cardboard moving boxes, one of the most wasteful aspects associated with the move industry. 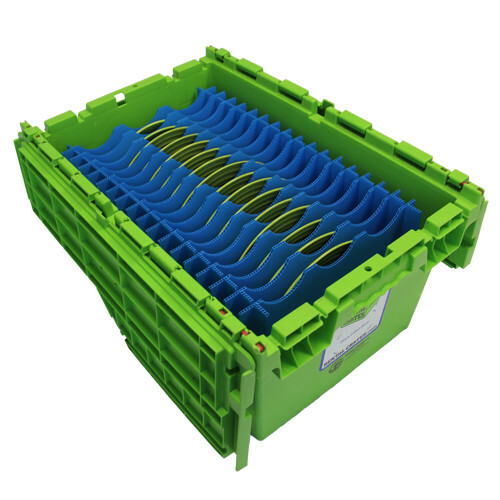 Not only are these boxes made with recycled plastics to help reuse discarded plastics, but also these rental crates can be used to replace the traditional cardboard box. 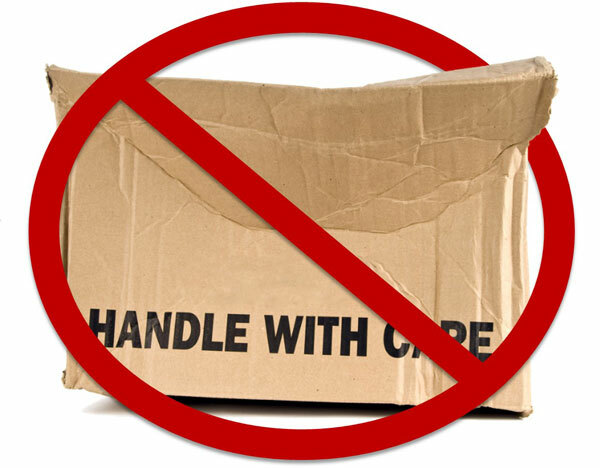 Cardboard moving boxes are almost always discarded after one use, and even if these boxes are reused the strength and stability of the box has been significantly decreased. However, with Rental Crates its durable and strong design ensures that time and time again these boxes will be able to withstand the stresses that are associated with moving, and can effectively be used for hundreds of moves. These crates are not only better for the environment but they are better for your next relocation. These crates are much more secured than cardboard boxes with there built in interlocking lid. These lids also eliminate the need for moving tape, another wasteful tool that is used in the moving industry. 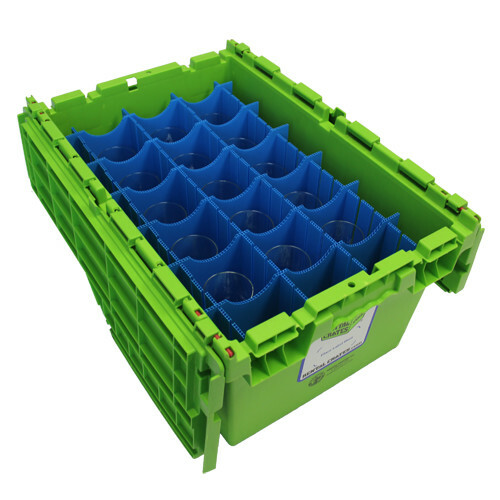 Another major advantage with our crates is the available dish partitions that can be inserted into the crate to pack dish and glassware safely and securely. Before, countless feet of bubble wrap would have to be used to effectively pack fragile items in cardboard boxes. However, with these reusable plastic partitions they can be used time and time again to securely pack away fragile items without the need to bubble wrap each piece individually, as these partitions hold all of the items securely. While bubble wrap is discarded after one move these partitions can be easily removed and reused with any of our large rental crates creating an effective alternative to bubble wrap and packing paper. Understanding an issue and combating it is the first step in solving a problem, and at Rental Crates.com we understand that changes needed to be made in order to better our planet. We hope that our reusable rental crates can help eliminate the need for cardboard boxes and other disposable packing materials. 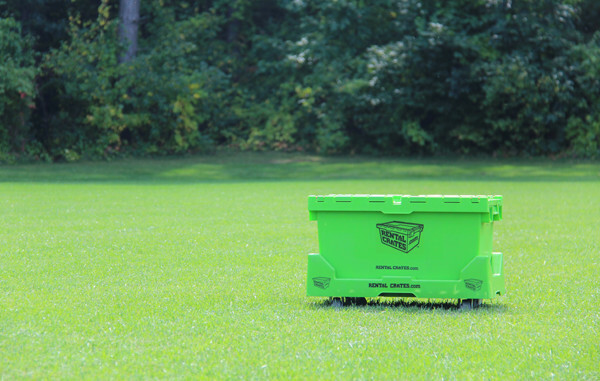 As we continue to grow and expand our operation we hope that this green alternative can reach people all over Michigan and beyond to help move people better, easier, and much greener. 300 - 500 Sq. Ft.
500 - 1,000 Sq. Ft.
1,000 - 1,500 Sq. Ft.
1,500 - 2,500 Sq. Ft.
3,500 - 4,000 Sq. Ft.
Whoa, that's a big move! Contact Us for custom pricing. Speak with a Rental Crates expert to find out the recommended amount of Rental Crates needed to move your office. Not sure how many Rental Crates you need for your move? Call 248-926-9946 or email us at james@rentalcrates.com speak with a Rental Crates expert. Our experts can answer any questions you may have, recommend the right amount of Rental Crates for your move, and schedule a free in-home estimate.